Gilman Law LLP is a premier Cape Coral personal injury law firm with a long tradition of obtaining successful results by aggressively representing clients like you and your family. 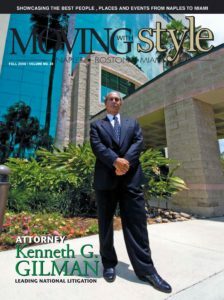 Whether you have been a victim of a car accident, a dog bite or medical malpractice, our team is available to assist. Our Cape Coral personal injury lawyers have the expertise and experience to get you the compensation you are entitled to. We also have access to the finest medical experts to assist us in prosecuting your claim. Gilman Law’s team of professionals give you the personal attention you deserve and know that being a victim of personal injury can often be a life changing event. The main concern of our personal injury attorneys are protecting the rights of innocent victims and holding the defendant liable for the injuries they have caused. With the representation of our Florida personal injury attorneys, you may be able to receive monetary compensation for your accident, including pain and suffering, loss of wages, medical expenses, and other relevant costs. 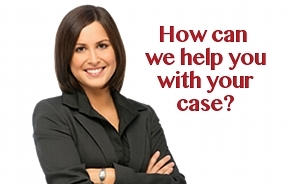 If you or a loved one has been injured in Cape Coral, Florida you want answers right away. Many personal injury cases are time sensitive due to the statute of limitations placed on them and must be handled in a timely manner. The personal injury lawyers and staff at Gilman Law LLP are available 24 hours a day for a free case consultation. With our level of personal communication and commitment to your case, you can rest assure that you are choosing the right Cape Coral personal injury attorney for your case.